LBM squeezed every last drop of March before handing it to you, my friends. And what have we got in the #BWA department for the month that eased us from Winter into Spring with a little sweetness from a secret stash of Easter eggs? Read on to find out! In this day and age of digital burn-out, it is easy to forget the basics - like how to write. National Handwriting Day (23rd January) pops in once a year to rekindle (albeit briefly) the dying art of putting pen to paper. Jewellery designer Emma Mitchell, the lady behind Silverpebble, has taken the exercise a few steps further, inviting her readers to join in the fun through The Handwritten Letter Exchange and enter into a correspondence with a penpal, with all the anticipation that goes with it: from the writing paper to the handwriting itself, and more elaborate calligraphy, to drawings and other embellishments that enter into the composition of a letter. And then pop a nice stamp on the envelope, and posted it goes onto its journey over to its recipient, bringer of glad tidings and joy! To take the time to rediscover the art of writing a letter is time well spent. 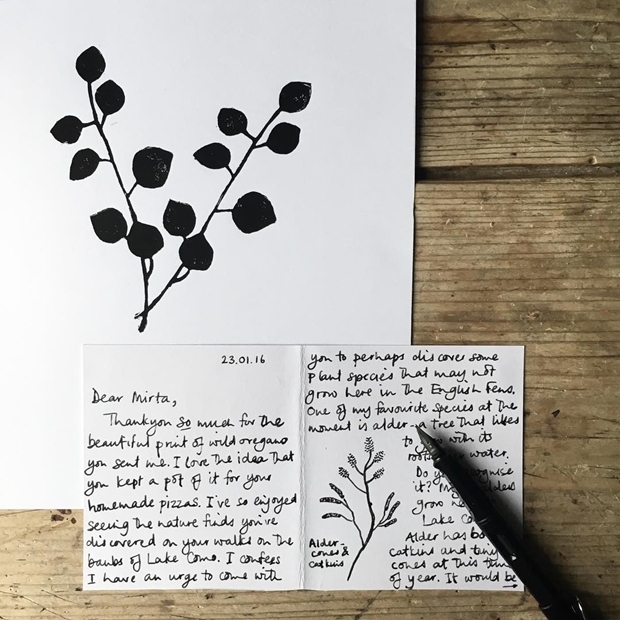 If you are a little stuck and in search of inspiration, why not give Letters of Note a browse? 04-May-2016 Update: Did that first paragraph of mine mention something about sweetness? Well, short and sweet is how I will have to keep this #BWA post because I am right in the middle of setting up a company with my husband, which is both very exciting and busy! It also means that certain things have had to give, hence my falling off the 'blogwaggon' over the last few weeks. Now trying to play catch-up with this post - which I had published half-finished four weeks ago with the hope of finishing it eventually - was just not gonna cut it. I shall however state that The Letter Exchange remains my favourite blog read of March! 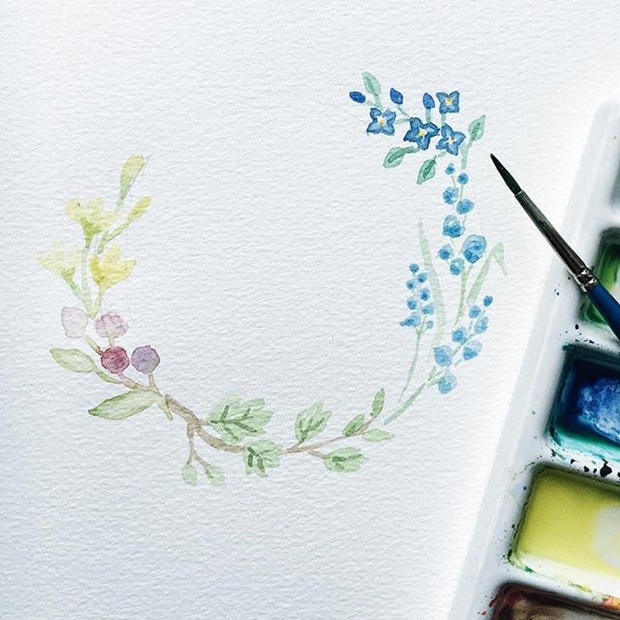 Get that lovely writing paper out and may you be inspired to pen a letter to a penpal or reconnect with friends and family members! In my busy schedule of late, I managed to squeeze in two letters, to aunties and uncles!